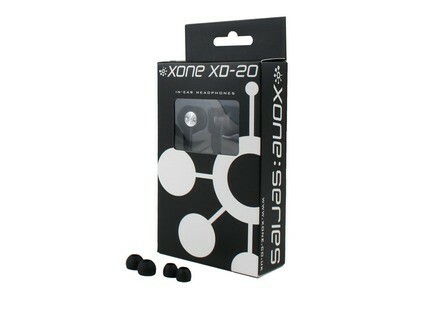 Xone XD-20, In-ear or ear-Pad monitor from Allen & Heath in the Xone series. Allen & Heath has unveiled the latest offering from its range of Xone headphones, the XD-20 in-ear monitors. Complementing Xone XD-53 and XD-40 DJ headphones, the XD-20s provide a set of headphones designed for track browsing and replay. 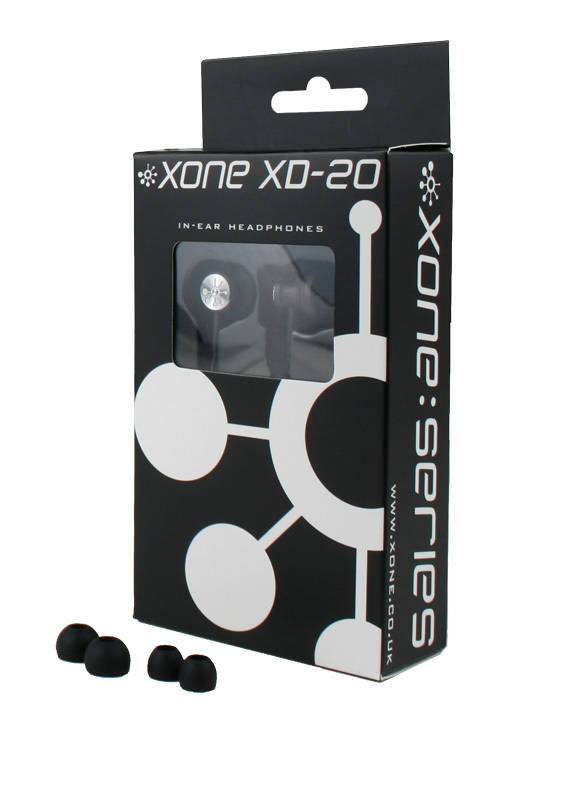 The company specifies that the XD-20s’ acoustic properties have been optimised for electronic music reproduction. The XD20 headphones are available immediately. SRP: £49 + VAT. Visit www.allen-heath.com for more details. Reloop RHP-10 Limited Editions The limited special editions of Reloop's headphones RHP-10 feature an engraved serial number on an aluminium plate. V-Moda Crossfade Custom Program V-Moda unveils Crossfade Customs, a personalization option for its over-ear headphone, the Crossfade LP. [NAMM] beyerdynamic DT 1350 Headphones At the NAMM show in Anaheim, beyerdynamic launched the DT 1350 headphones.